In the early 1920’s, the parcel, which became Windsor Square, was a tract of nearly vacant agricultural land owned by the Barringer family. Only a few homes appear to have existed in the area prior to the subdivision, including two modest Bungalows in the Lamson subdivision on Colter Street. The formal origins of Windsor Square can be traced to the announcement on February 5, 1929 that the Barringer property at Central and Camelback was purchased by the Owens-Dinmore Company. Typical of the era, the company proposed to build a prestigious suburban development. The subdivision was to feature a creative curvilinear street layout. The Phoenix firm of Holmquist and Maddock, along with W. Lee Woollett from Albany, New York, were retained to design the street plan. Also retained, as a consultant was John R. Case, a planner from Los Angeles who specialized in subdivisions. The developers intended to create a “state-of-the-art” residential neighborhood with curbs, sidewalks, ornamental lights, landscaping, and a water system. Despite its promotion and high expectations, sales did not meet the anticipated level. The neighborhood quickly fell victim to the onset of the Depression and its developer, Owens-Dinmore filed for bankruptcy. Windsor Square would experience its major growth period in the 1940’s, during which time most of the available lots were developed. 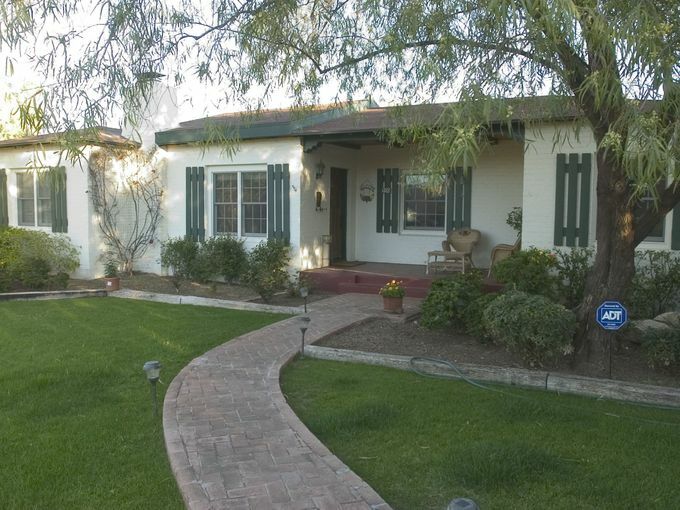 William Rasmussen would ultimately build the majority of homes in Windsor Square. 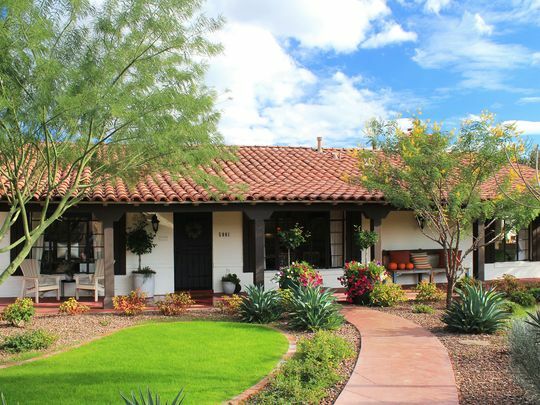 In 1944, he created the Cuesta Vista Subdivision, which forms the northern portion of the district. 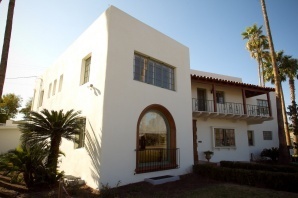 Windsor Square is significant as a neighborhood that provides evidence of the northern limits of the speculative land development patterns occurring in Phoenix during the late 1920’s. The district contains several excellent examples of Period Revival style architecture and has unique architectural merit due to the concentration of homes built after 1939 and through World War II. 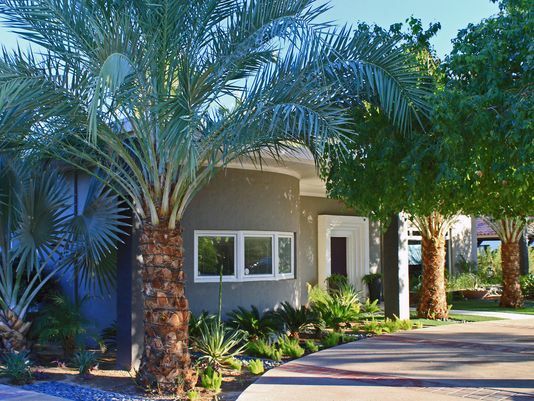 The emergence of custom-designed Ranch Houses is particularly notable in Windsor Square.